Join the Obscura Society LA and Field Agent Robert Hemedes on a journey through the sacred lands of the Chumash Native Americans. 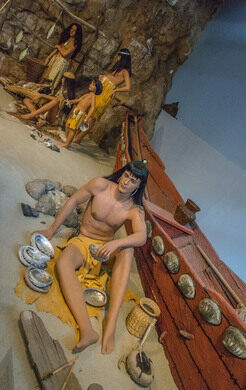 Hidden in Thousand Oaks is a museum dedicated to the Chumash, one of the oldest tribes in the United States. 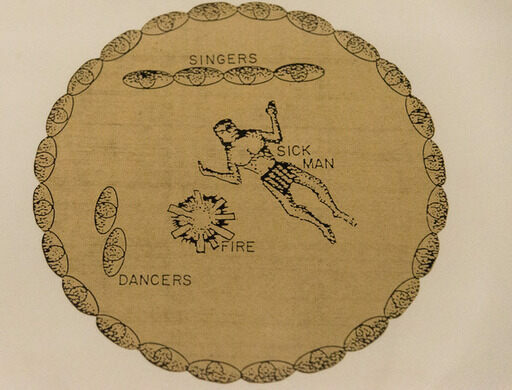 At the height of their civilization, there were about 150 different villages spread out across the Channel Islands and on the mainland from Malibu to Paso Robles. 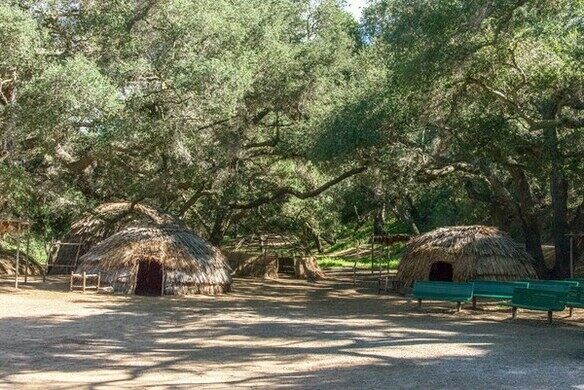 Today, about 5,000 Chumash continue to live in California and the Chumash Indian Museum serves both as a historical site and living history center. 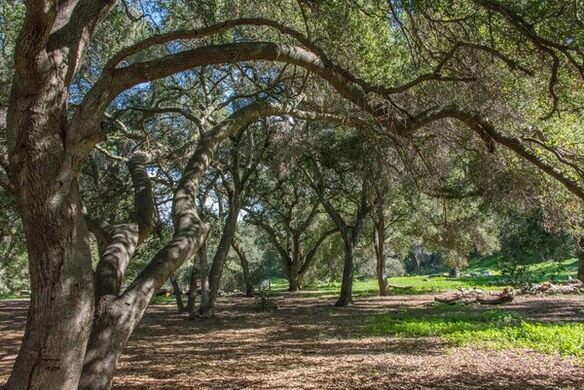 Led by a museum docent, we'll discover the history and culture of the Chumash people and journey on a three mile hike to the Birthing Cave, a sacred site which contains three prominent pictographs. 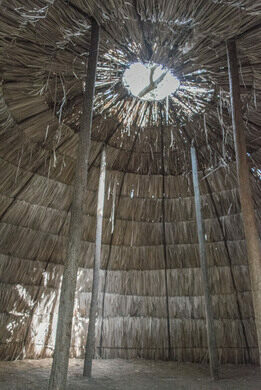 Along the way, we'll also visit a Chumash village recreation and learn about the native flora and fauna. While the Oakbrook Regional Park (designated an archaeological zone in 1971) is open to the public, the cave and the village are only accessible with a museum docent. - A portion of the proceeds will be donated to the museum. 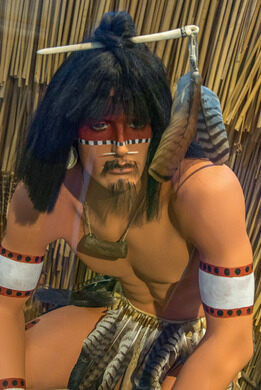 The ticket price includes admission to the Chumash Indian Museum. - During the hike, we will be accompanied at all times by our guide and will be entering the cave area which is normally closed to the public. - This hike is over three miles round trip. Please wear sturdy, closed-toed shoes with firm gripping. High heels, sandals, and flip flops are not allowed. - Bringing drinking water and wearing sun protection is encouraged! - Photography is NOT allowed inside the Birthing Cave, but allowed in all other areas.